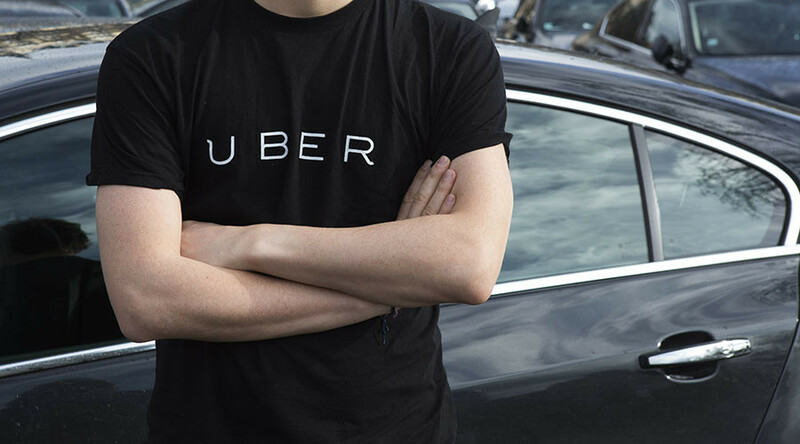 Tens of thousands of Uber drivers risk losing their jobs over their English language skills after the company lost a case in the High Court against Transport for London (TfL). The capital’s public transport authority had insisted cab drivers must take a written English exam, which includes a 120-word essay, in order to get a private-hire vehicle license. The exam, which costs applicants £200 ($245) to take, ensures passenger safety and raises standards, while also reassuring users they will be understood if issues arise, TfL insisted. “While we are glad the court agreed with us on the other measures TfL tried to impose this is a deeply disappointing outcome for tens of thousands of drivers who will lose their livelihoods because they cannot pass an essay writing test,” said Tom Elvidge, general manager of Uber in London, the Independent reports. According to the Guardian, QC for Uber Tom de la Mare said the number of mini cab drivers losing their jobs under the new language requirements could amount to 70,000 in the next three years, including those deterred from applying. He also claimed that in the history of PHV drivers, there has been no evidence that restricted language skills lead to problems. Mayor of London Sadiq Khan welcomed the ruling. “I’m delighted that the courts have today backed my plans to drive up standards and improve passenger safety in London,” he said in a statement. 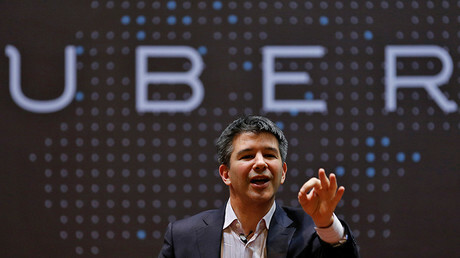 Uber, however, won two other disputes which involved drivers’ insurance and building a 24-hour call center for passengers. But the court did rule that the company should set up a 24-hour hotline dedicated to emergency calls.